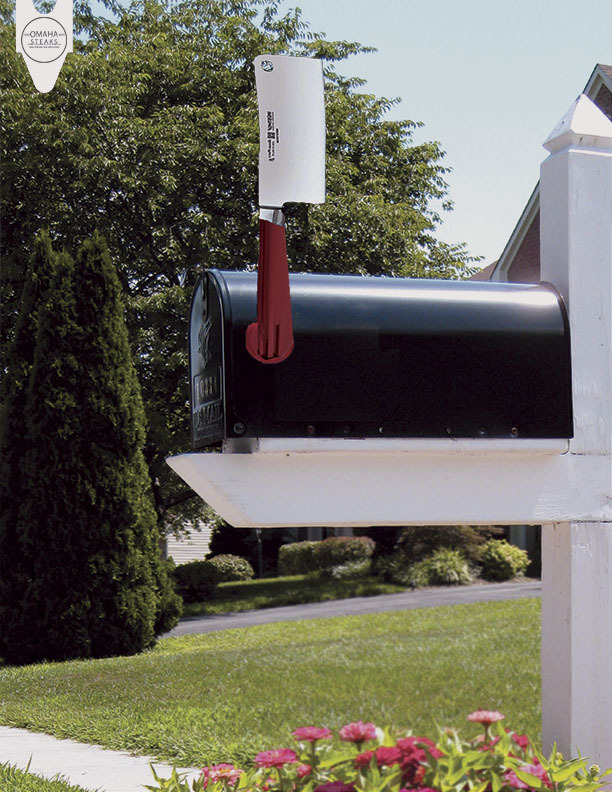 with omaha steaks, Your Mail man is now your butcher. Omaha steaks delivers steaks right to your door. 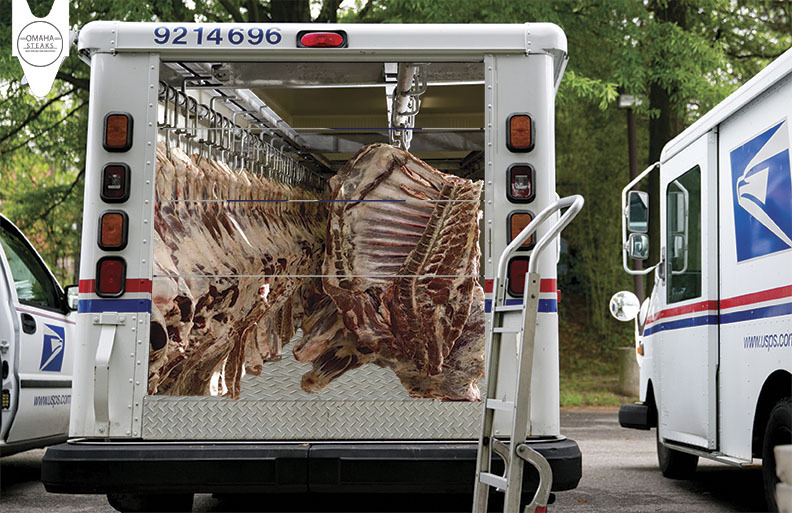 With the help of USPS your mail man is also your butcher. 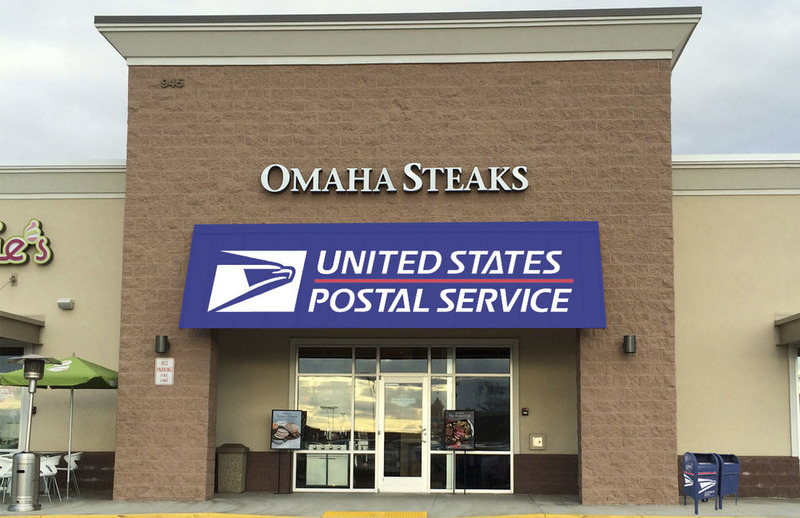 We will take over Omaha steak store locations with USPS pop up stands to help you send your gift or steak order directly to you. Along with a special edition forever stamp book.